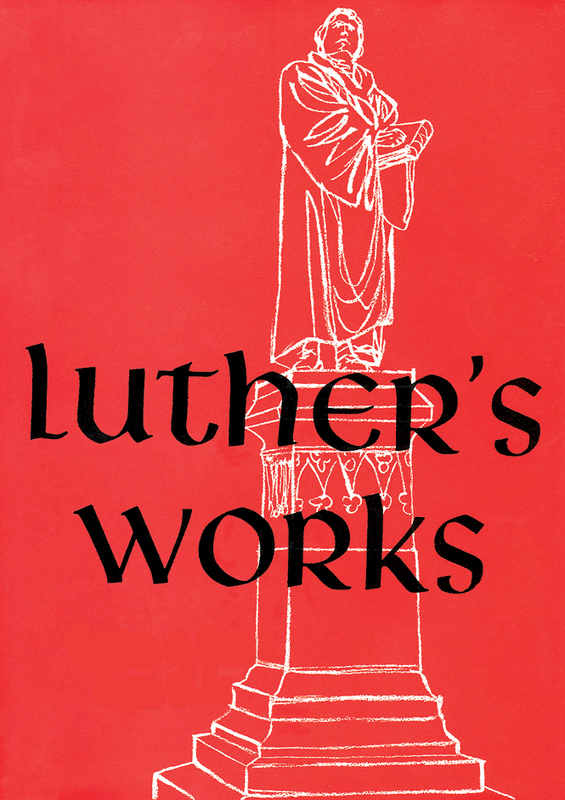 Luther treats Isaiah and his message as one still relevant for modern times, in fact for all time. The lesson is that God in Jesus Christ comes to the rescue of God's people in God's own good time, just as God did to the nation and government of the Jews in Isaiah's time. Meanwhile, God's people are to await God's help in complete confidence and not rely on self-help and on alliances with other men. The great danger then and now, however, lies in humankind's rebellion against God's way, for humankind is naturally impatient about waiting for God to do all things well. To God's invitation that humankind find strength "in quietness and in trust," humankind is always under temptation to respond: "No, we will speed upon horses!" 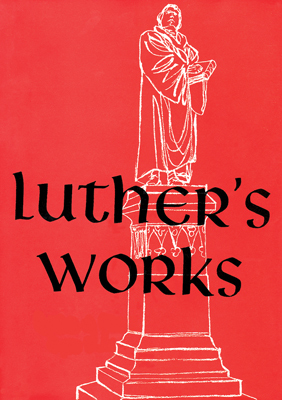 Luther bids us learn from Isaiah that we are helped and protected by God as the people of Israel were and that we are also chastened like them when this is necessary. 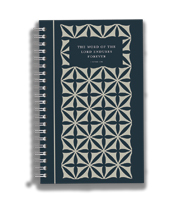 This volume contains lectures on Isaiah, chapters 1 through 39.